Hello lovely followers! I hope you’re all having a great week so far. I’ve been very busy recently with some non-blog related personal stuff.. but I’m constantly thinking and working on my upcoming posts (there will be loads on things coming). 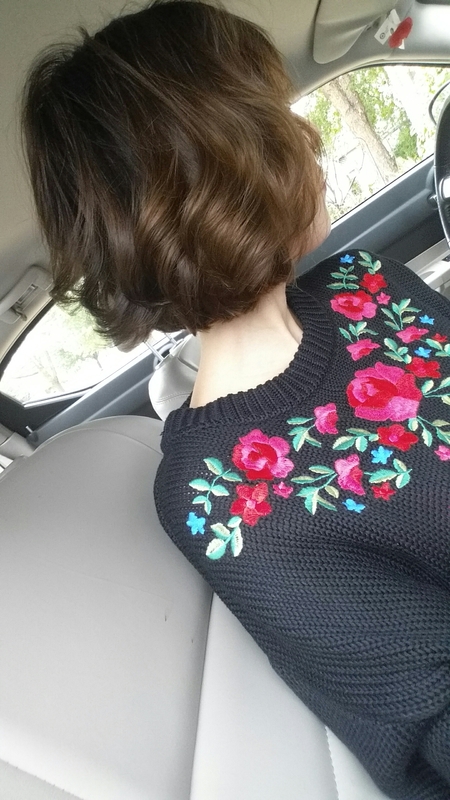 A few days ago, I got super fed up with my shoulder length, uneven layered pixie grow out style. I have never really liked having hair longer than my collar bone. 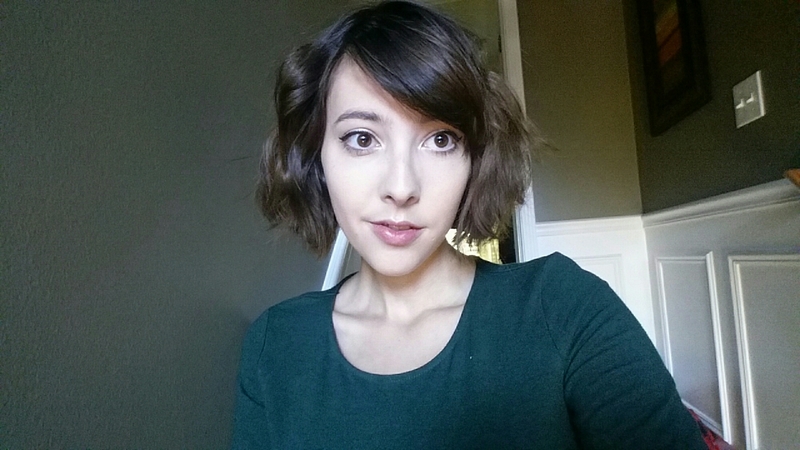 I’ve always felt it was unflattering with my face and I just always want to chop it off (hence why I cut my hair off 3 times into a pixie cut). This time, I wanted to cut it into a sort of Mod-inspired 1960’s style. I went for a blunt (just above) chin length bob. 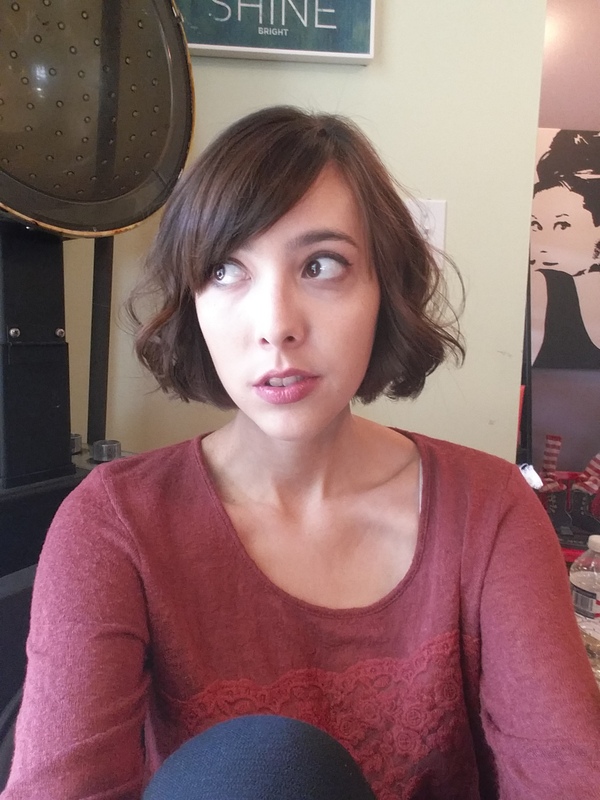 It evened out all of my layers, which will make it easier to grow out without wanting to run for scissors. I absolutely love how it turned out. It’s so easy to style and makes me feel way cuter on the DAILY. The time has come once again for MTV’s most prized possession: The Video Music Awards. Hosted by the wild Miley Cyrus, the night was a whirlwind of barely-there outfit changes and countless F-bombs. But, how can you not admire her confidence? She is who she is! Nicki Minaj opened the show in an interesting red tribal outfit and during ‘The Night Is Still Young’, she was joined on stage by Taylor Swift (everyone oo’d and ahh’d as this happened, since their Twitter feud was just a few weeks ago). They acted like best friends for the moment (but I feel like it’s not that way once they get off stage). Miley opened the show with a wild flared-leg, sequined jumpsuit with flowers in her hair. She basically jumps out of a Lisa Frank coloring book (in terms of her looks) at all points during the show. She warned about MTV letting her host, saying they may never have anyone host again. Her outfits got crazier and crazier as the night went on; I loved them all. The Weeknd performed his hit Can’t Feel My Face. The crowd seemed to love it, with T-Swift mouthing “that was amazing”. He danced inside of FIRE, guys (quite the symbol for how his career is taking off at the moment). I bet Drake is sitting back in a chair somewhere smiling. Best Female Music Video took us all by storm. It was intense with Beyonce, Nicki Minaj and Taylor Swift nominated. All these ladies deserve to win, honestly, but Taylor took it proudly. I know that Beyoncè fans everywhere were falling to the ground in agony while burning Swift’s albums, but that’s just how it goes. Demi perfomed ‘Cool For The Summer’ and fully KILLED IT, but then Iggy Azalea joined her on stage.. and honestly, I was upset. She really gave it her all, though. Justin Bieber came out and owned the stage while performing ‘Where Are U Now’. He sang it perfectly and even through in a few riffs while owning every single dance move. I was impressed. Tori Kelly brought a thing seldom seen at the VMA’s these days: A GUITAR. She did a PHENOMENAL job performing ‘Should’ve Been Us’ and looked LOVELY. Girl, I think you just made a name for yourself (more than before). Kanye West won the Video Vanguard Award. Taylor Swift presented his award, sharing that his album College Dropout was the first one she bought on iTunes. She even pulled the ‘IMMA LET YOU FINISH’ card, and called him her FRIEND? I guess all is forgiven in the land of Swift and West. 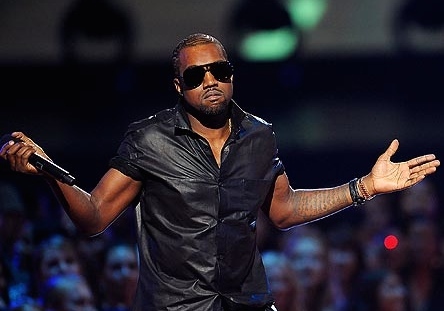 But, then Kanye came on stage and everything broke loose. He apologized to Taylor Swift for his past actions, through a very dramatic monologue. “You know how many times MTV replayed that again, cause that got them MORE RATINGS?” Kanye slammed MTV during his ‘apology’ (still talking about the incident with Taylor Swift). He also kept repeating “listen to the kids”, which I’m still confused about. “I just wanted people to like me more,” said West about his actions. HONESTLY HIS WHOLE SPEECH WAS A WHIRLWIND. You should probably go watch this on youtube.. AND HE’S RUNNING FOR PRESIDENT IN 2020 I GUESS. 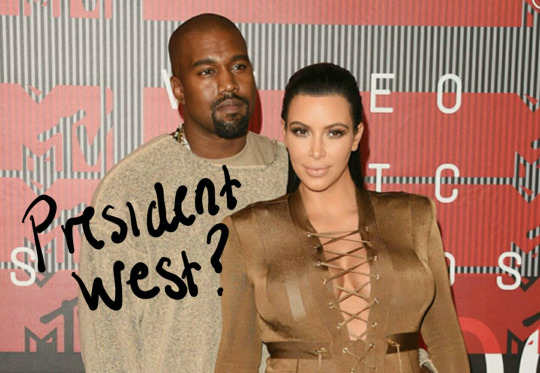 Can we expect any less from Mr. West? After things calmed down, Twenty One Pilots and A$AP Rocky took the stage to perform. What I thought would be a kind of confusing performance turned out to be..um…okay? It was fine. Nothing special. The Video of the Year award (and final award of the night) went to miss TAYLOR SWIFT for BAD BLOOD, again beating out Beyoncè. I think we all knew it was coming though, it was a big video. Introduced by some members of the trans community, including Gigi Gorgeous, Miley closed the show with a performance (full of glam drag queens) of a new song?! Her vocals were lovely and the song was all about LOVE. The Happy Hippie gave us something to remember with confetti blowing out of her crotch. Congrats to all the winners of the night. Overall, the night was pretty entertaining compared to some previous VMA’s. What was your favorite VMA Moment of the night?